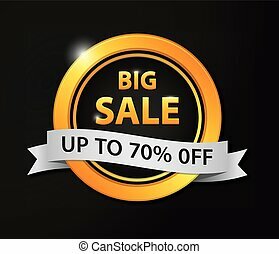 Big sale. 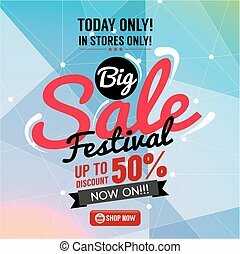 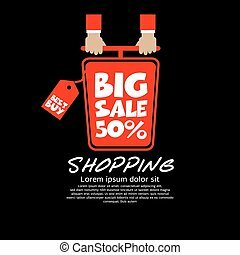 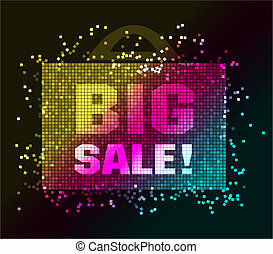 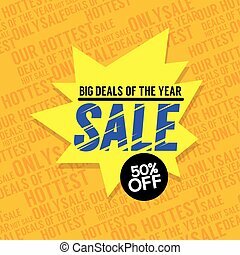 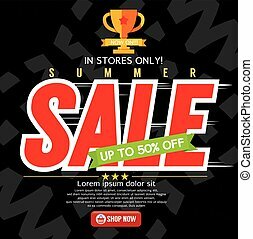 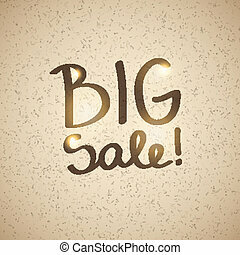 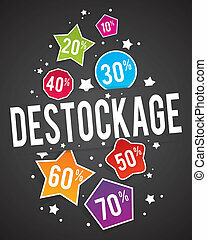 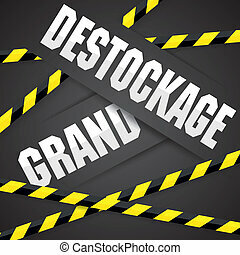 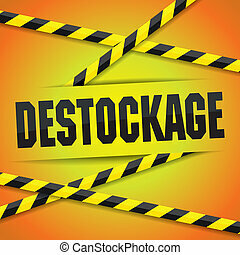 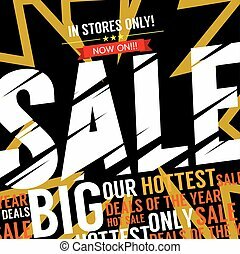 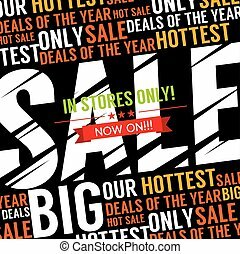 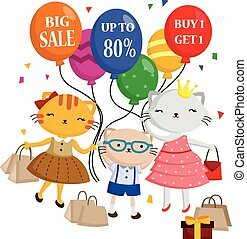 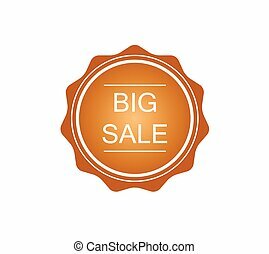 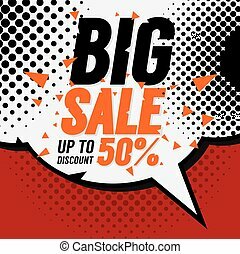 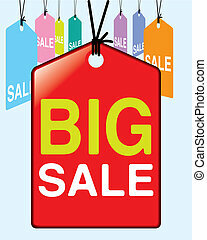 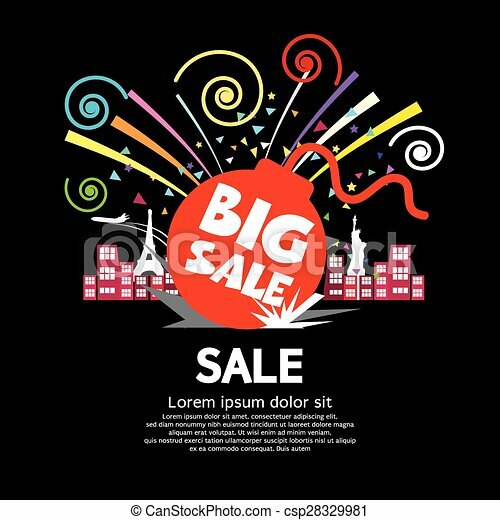 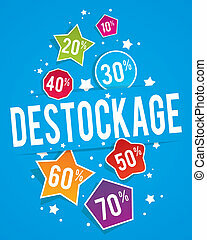 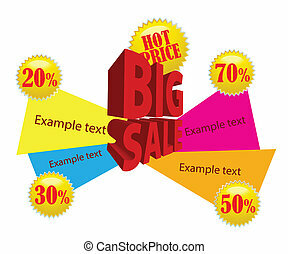 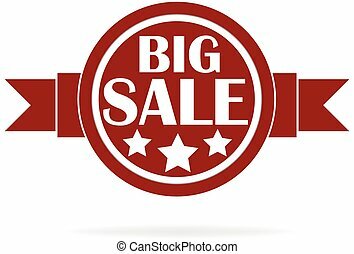 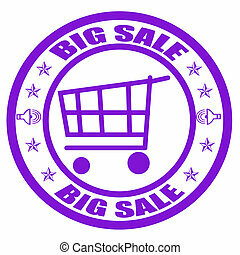 Big sale vector illustration. 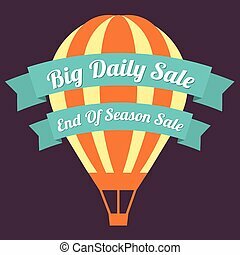 Big Day Sale Hot Air Balloon Illustration.